Food and beverage service training prepares workers to greet customers, take food and drink orders, serve food and beverages, and explain menu items. Food and beverage service workers are considered the front line of customer service in full-service restaurants, casual dining eateries, and other food service establishments. Most food and beverage service jobs do not require a great deal of education; training is generally completed while on the job. There are few requirements needed to be hired as a food and beverage service worker. Most employers (but not all) seek individuals with a high school diploma to work as waiters, waitresses, bartenders, host and hostesses. 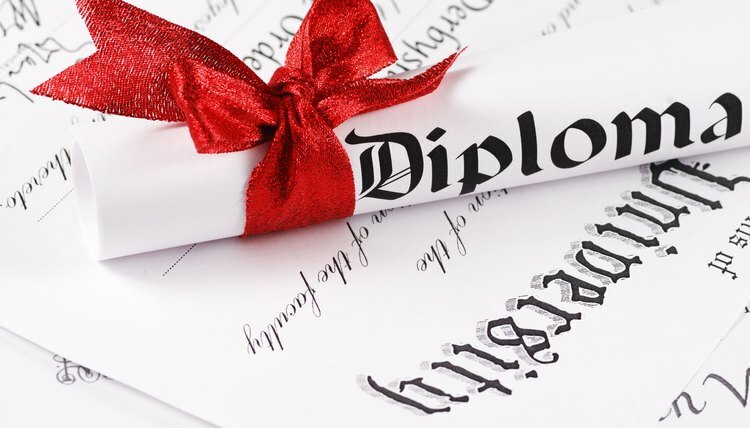 However, the completion of high school is usually not a requirement for fast food workers, counter and dining room attendants, dishwashers and bartender helpers, for which on-the-job training is sufficient. Food and beverage service workers that are trained on the job by their employers will acquire skills in safe food handling procedures and sanitation practices. Additionally, some employers will offer online and/or classroom training sessions in addition to on-the-job work experience. Employer training for food and beverage service workers addresses issues such as restaurant philosophy, formal serving techniques, team attitudes and unpleasant or unruly patrons. Other options for those interested in additional food and beverage service training are private or public vocational schools, restaurant associations, and large restaurant chains. 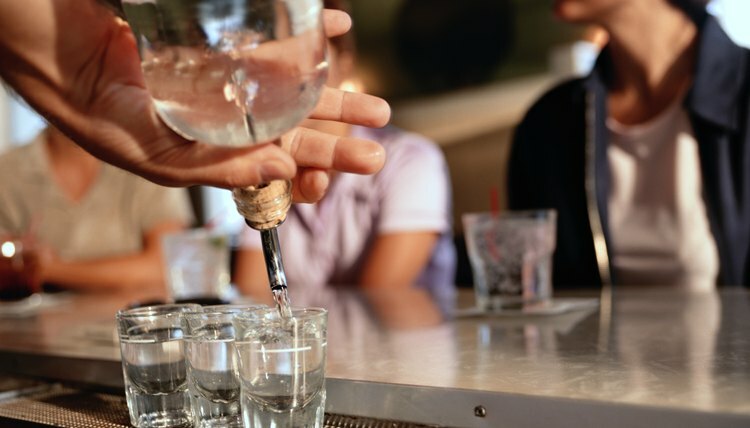 The type of training offered by such food and beverage service training programs are state and local regulations and laws, proper attire and conduct, cocktail recipes and stocking a bar. These programs generally teach the educational requirements concerning the serving and handling of alcoholic beverages, which is separate from basic food handling training. Food and beverage service training programs have minimum and/or desired qualifications concerning age, personal hygiene and customer service rapport. Most states have a minimum age requirement of 18 to serve alcohol and a preference of 25 years of age or older for most bartender positions. Additionally, because of the dependency upon customer relations and contact in the food service industry, a neat appearance and good communication skills are highly desirable to most employers. There are several places to receive food and beverage service training over the Internet that also offer a certification upon completion of training. Food and beverage service training that is completed by private or public training schools provide more flexibility than if you complete on-the-job training only because it allows you to change jobs with the security of having documentation of the type of training you have received. Additionally, food and beverage service workers who are certified in their areas of interest have a greater chance of advancement. What Qualifications Do You Need to Be a Bouncer? Adkins, Falinia. "Food & Beverage Service Training." , https://careertrend.com/about-6663534-food-beverage-service-training.html. 05 July 2017.